Hours before the International Contemporary Furniture Fair (ICFF) closed its four-day run on Tuesday, the winners of this year’s ICFF Editors Awards were named. The top exhibitors in a range of categories are recognized annually, but while innovation and world-class design are always hallmarks of the Fair, the style and ingenuity rampant in the Seating category this year must have made for stiff competition. My personal favorites were among the Autoban installation for De La Espada. 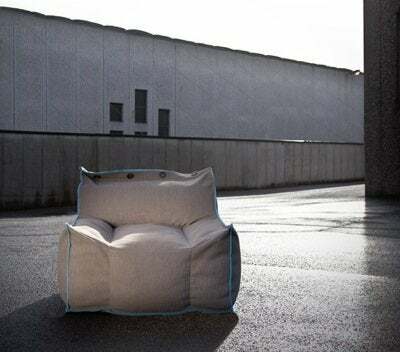 Though Autoban produces all kinds of home furnishings, the Throne Daybed and Sleepy Rocking Chair especially impressed me as being exquisite modern takes on traditional pieces. Misewell made a splash at ICFF 2009, when it debuted a line of modern furniture unique for its combination of materials. The industrial-chic Lockwood chair is a simple and honest construction of powder-coated metal and solid wood, and boasts a rare combination of merits—it’s strong and sturdy yet easily portable. 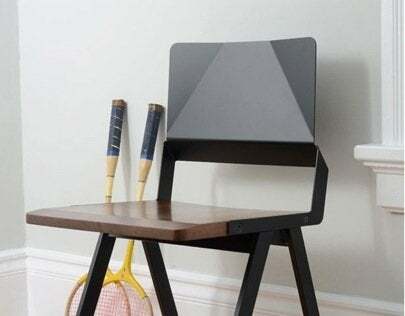 The Italian company SKITSCH introduced the American market to a unique “hybrid chair”. Somewhere between the bean bag and the armchair is the luxuriously comfortable Frolla. 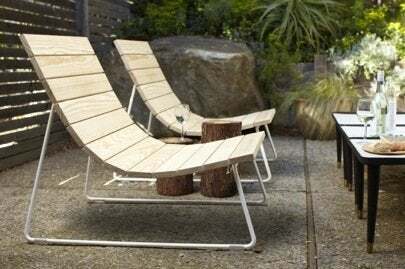 This year’s winner in the Outdoor category was Eric Pfeiffer’s Plank Collection for San Francisco-based Council Design. 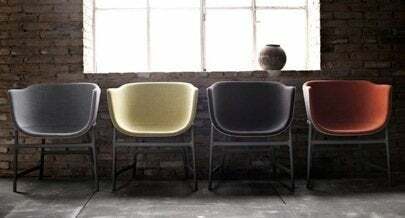 The furniture line’s highlight is the lounge chair, a contemporary riff on the classic Adirondack. Arguably, Pfeiffer’s version offers better support than New England’s beloved mainstay. Honorable mentions: John Ford’s WB chair, featured in yesterday’s ICFF roundup Walking Through “Wood-Land”. Also, it was good to see graypants again; we praised the group’s recycled-cardboard lighting fixtures last year in Shedding New Light on Recycling. Thanks to ICFF and all the exhibitors for a great time!